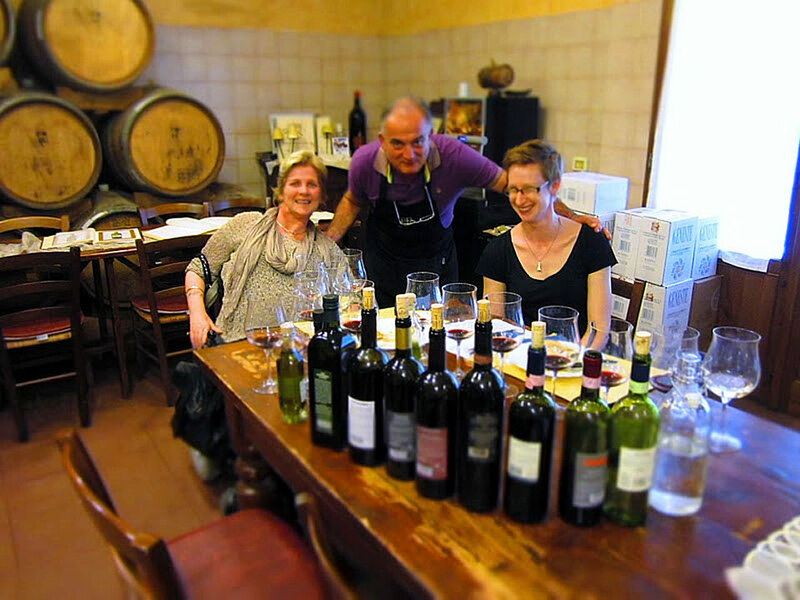 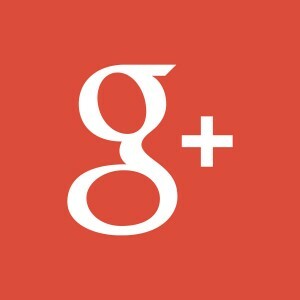 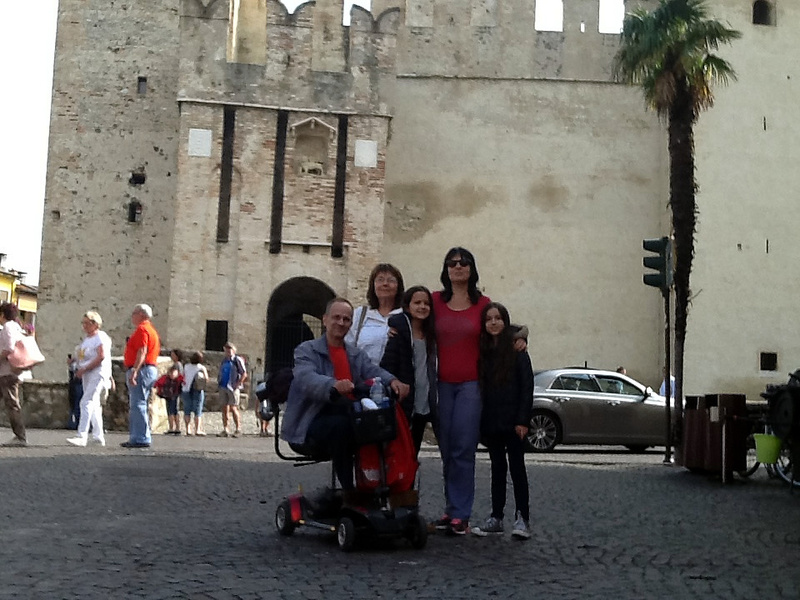 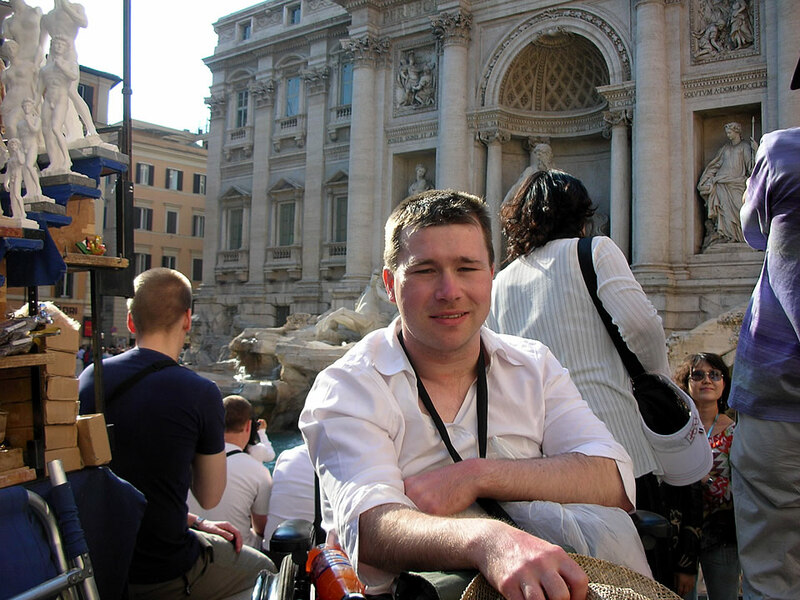 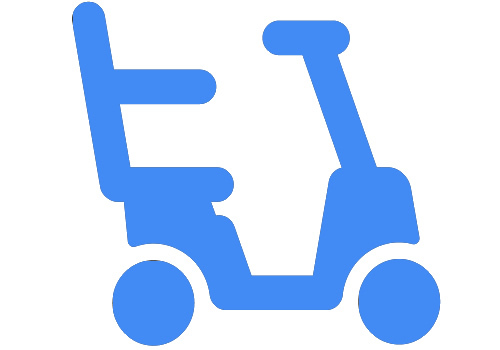 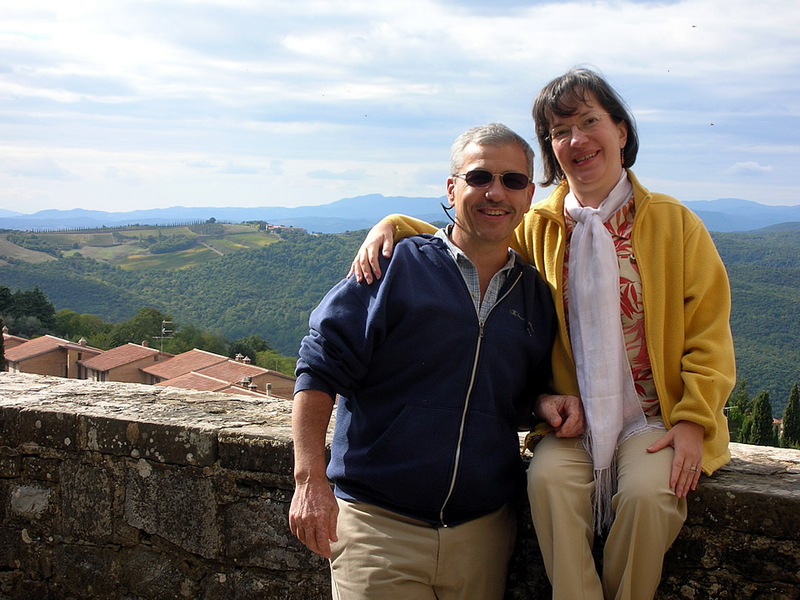 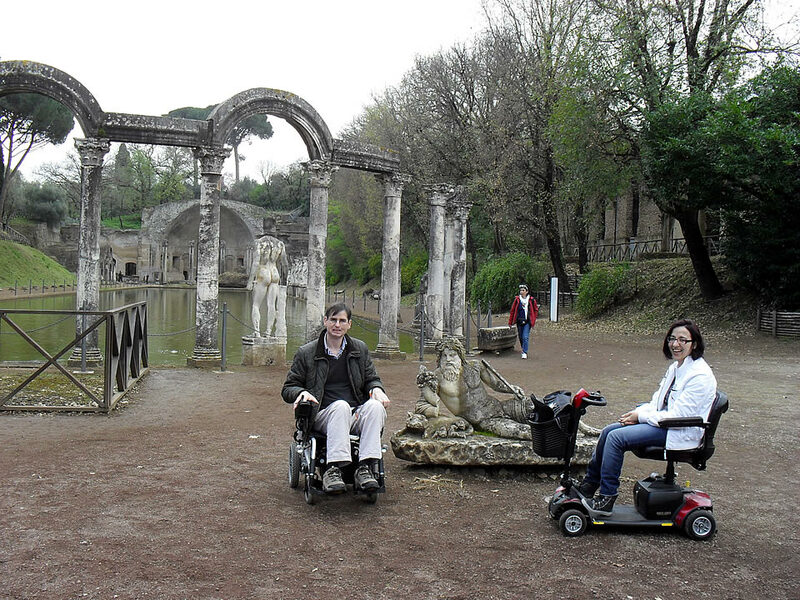 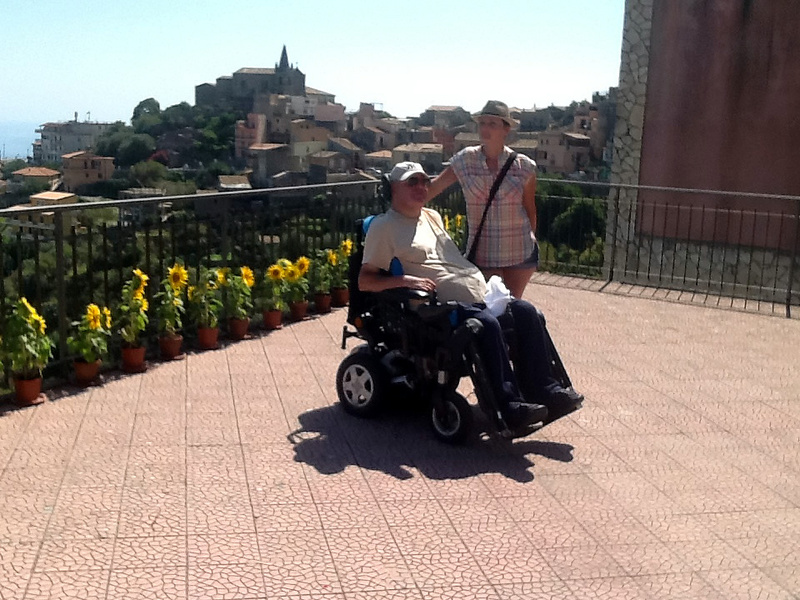 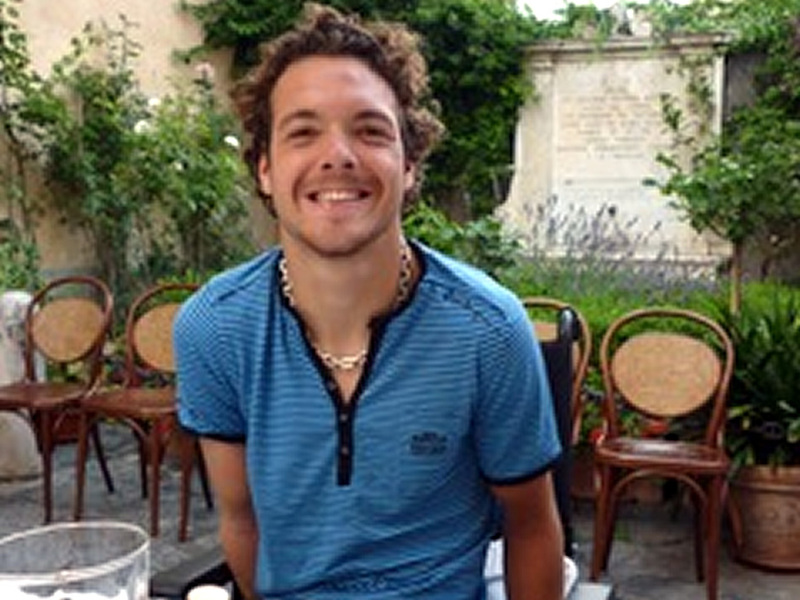 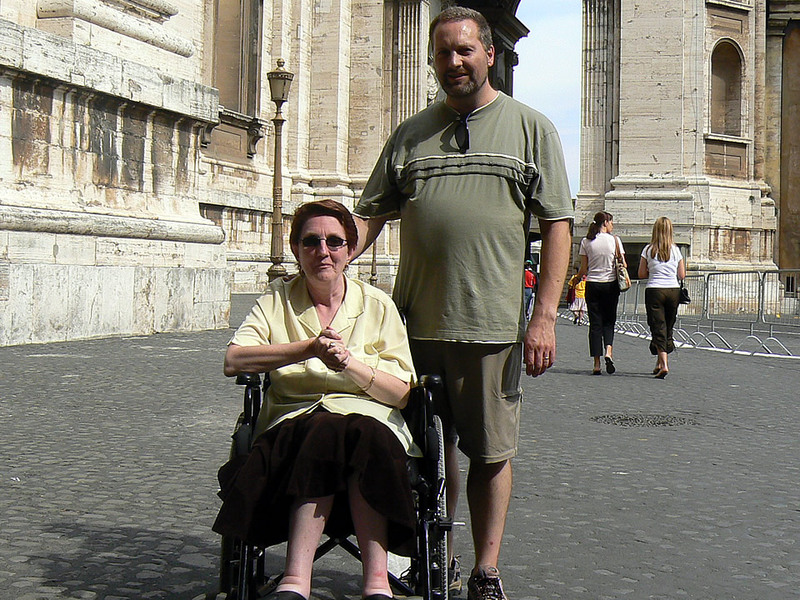 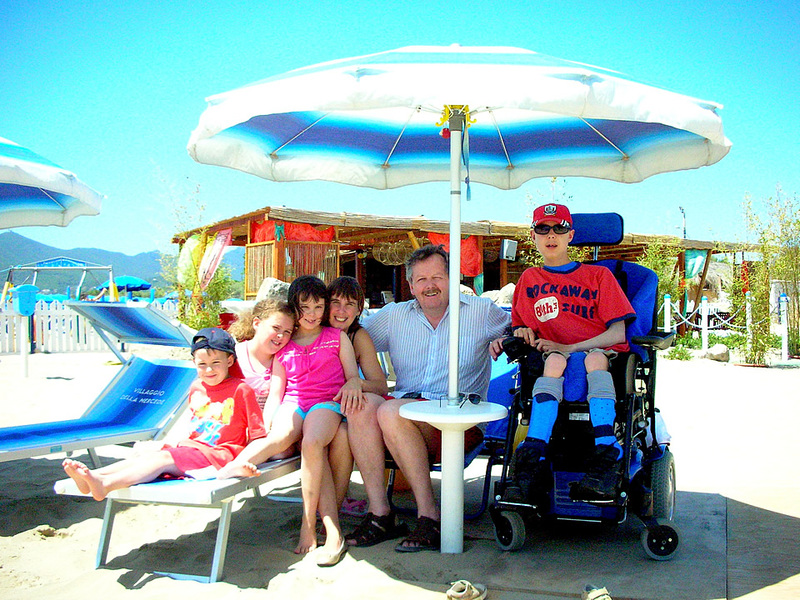 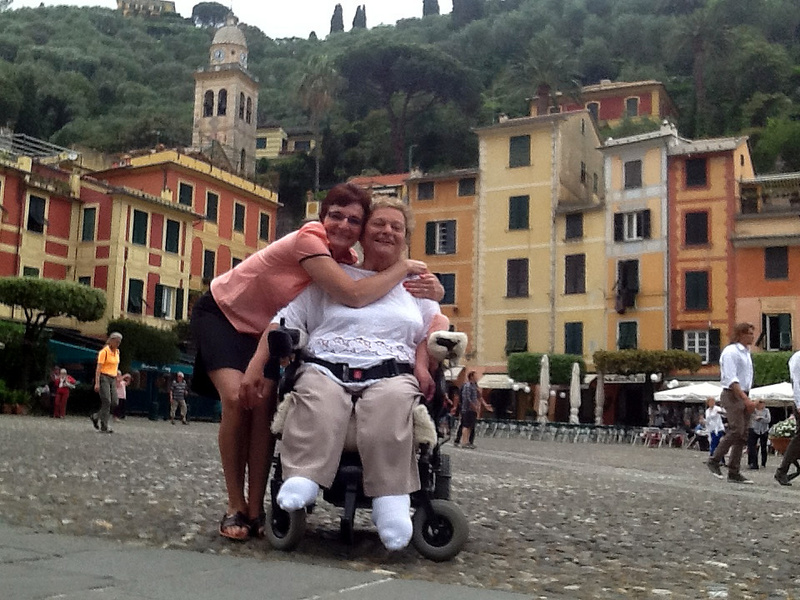 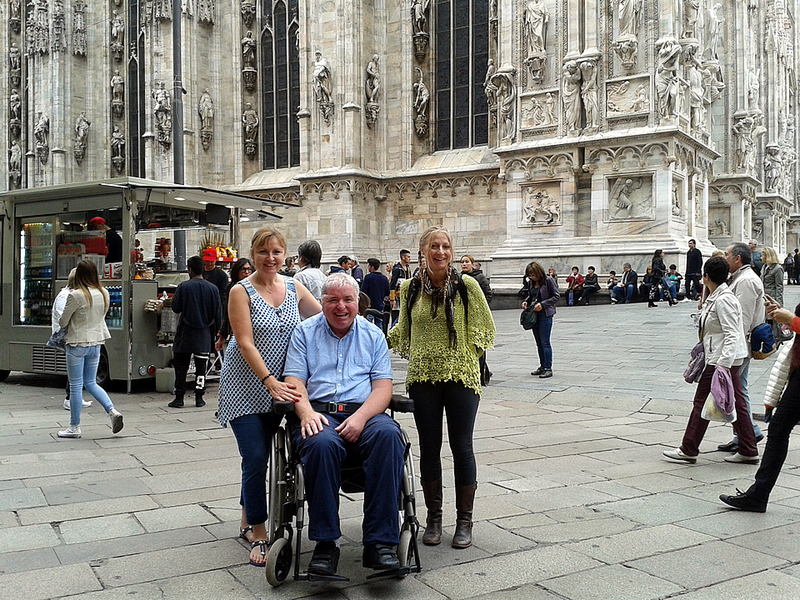 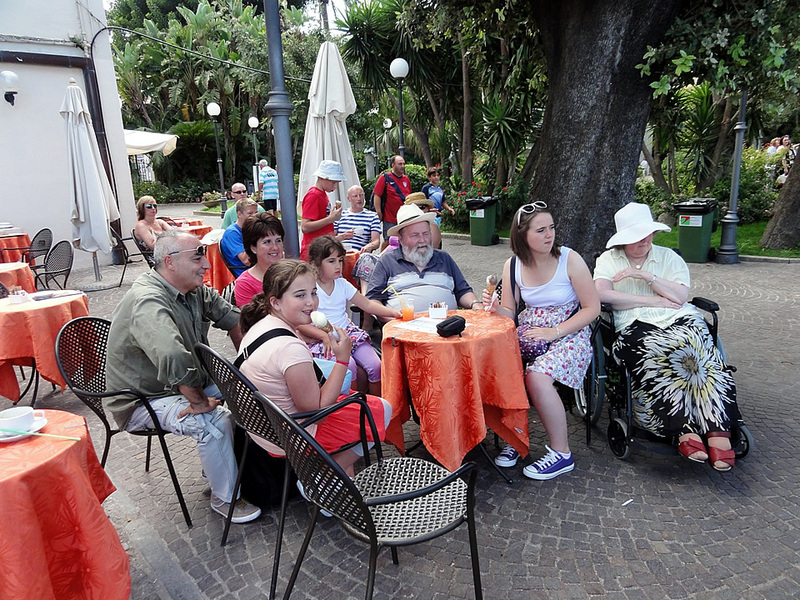 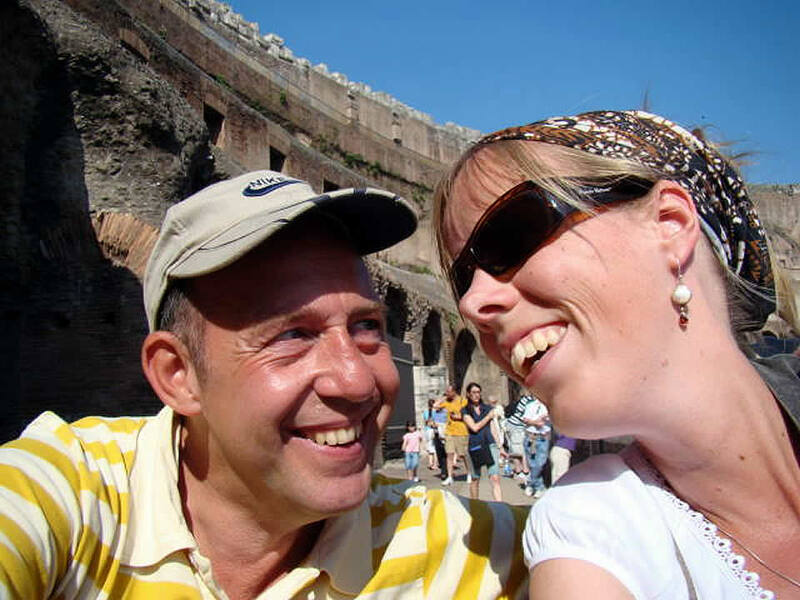 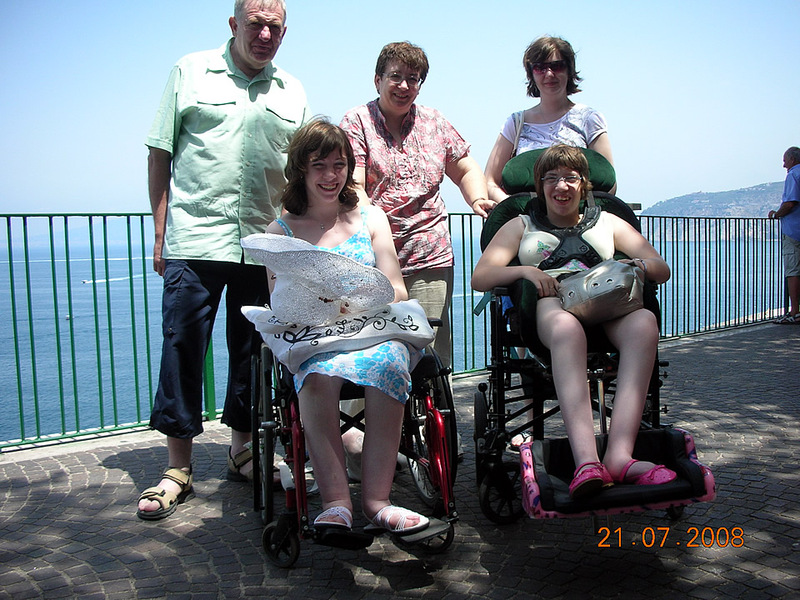 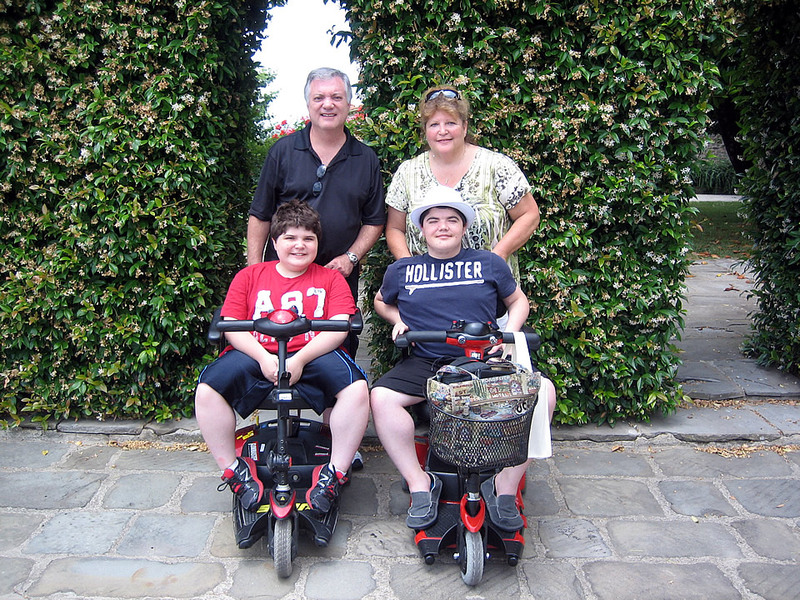 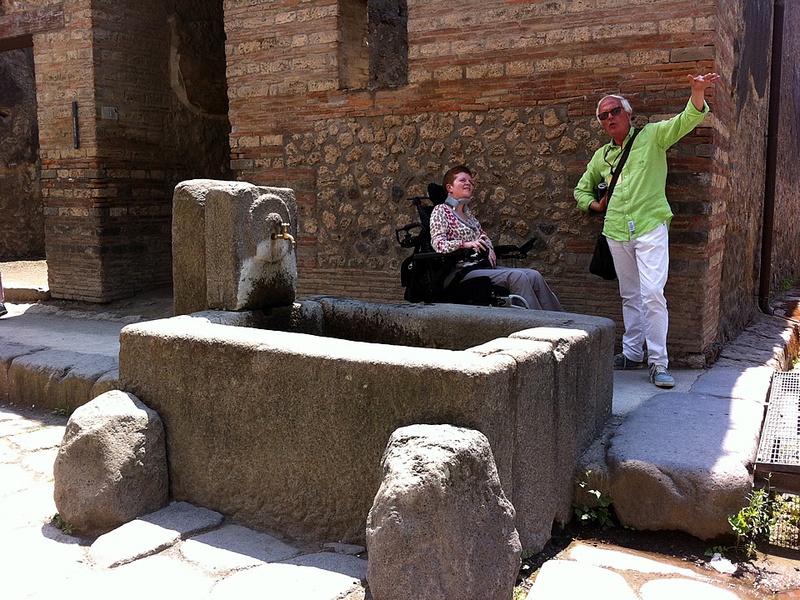 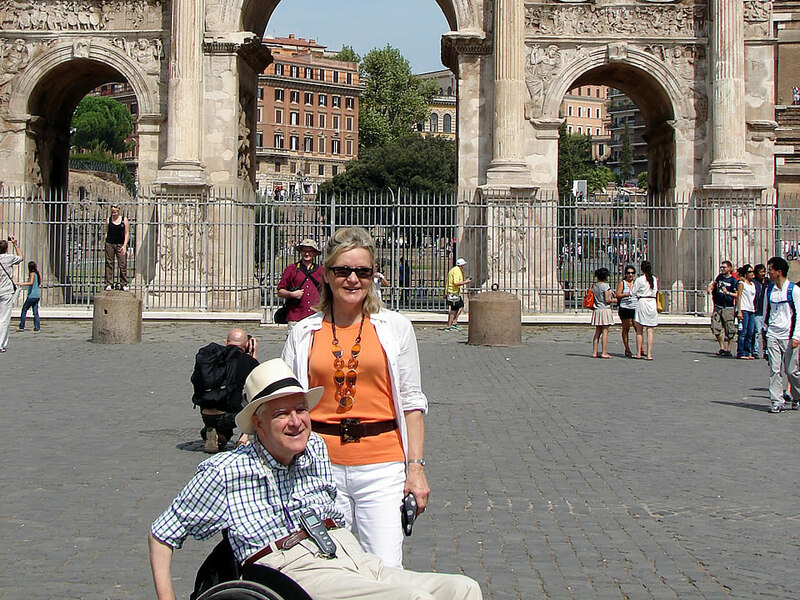 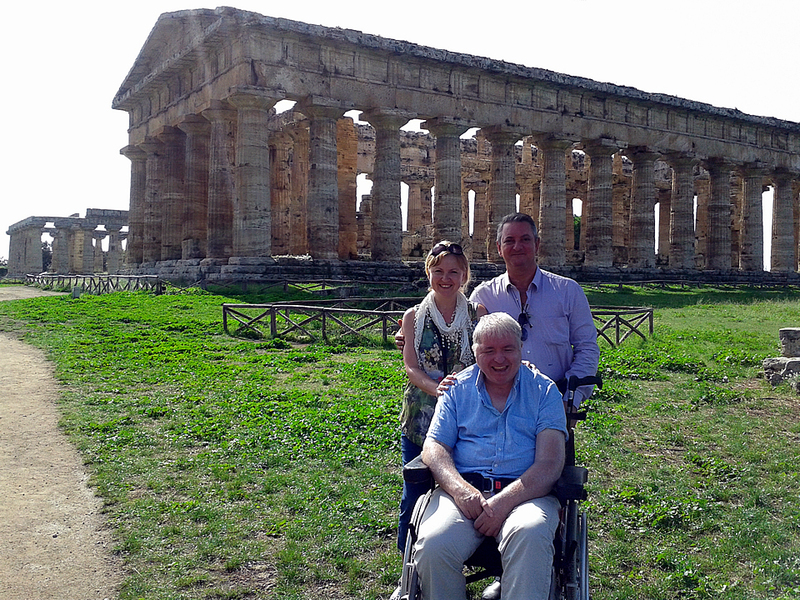 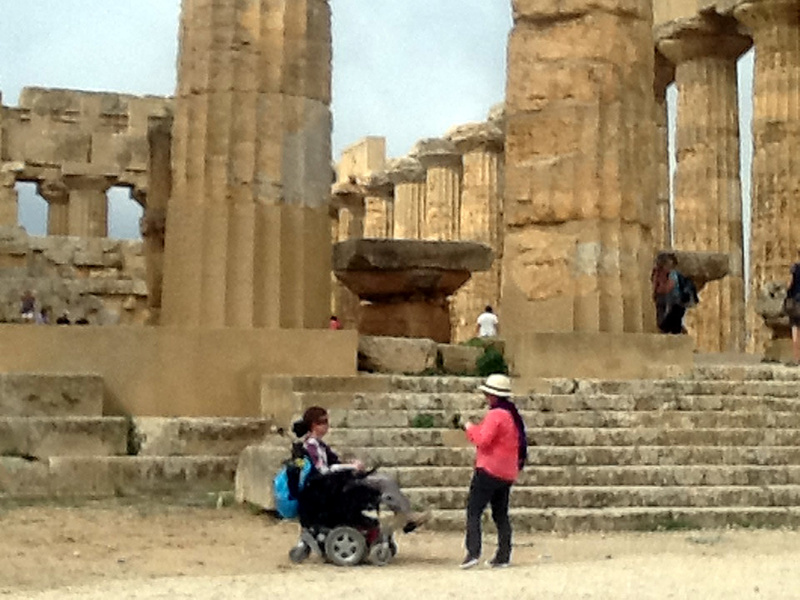 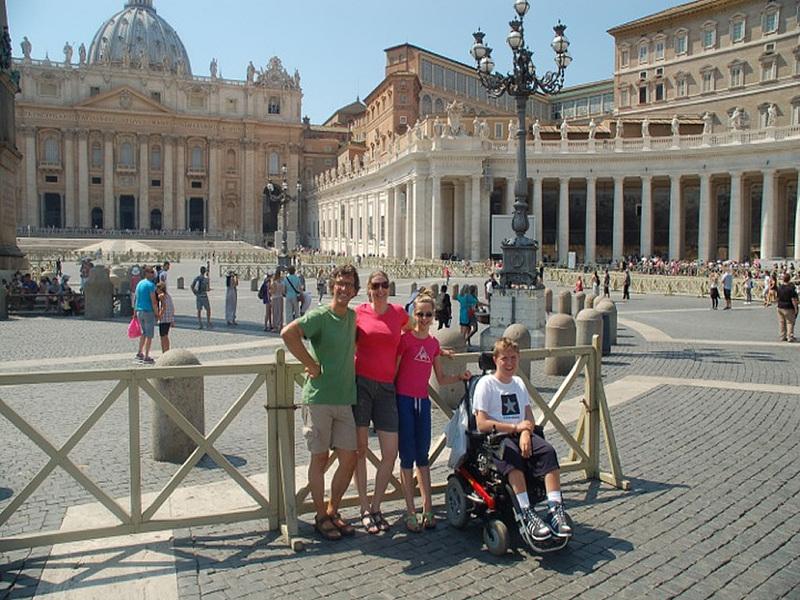 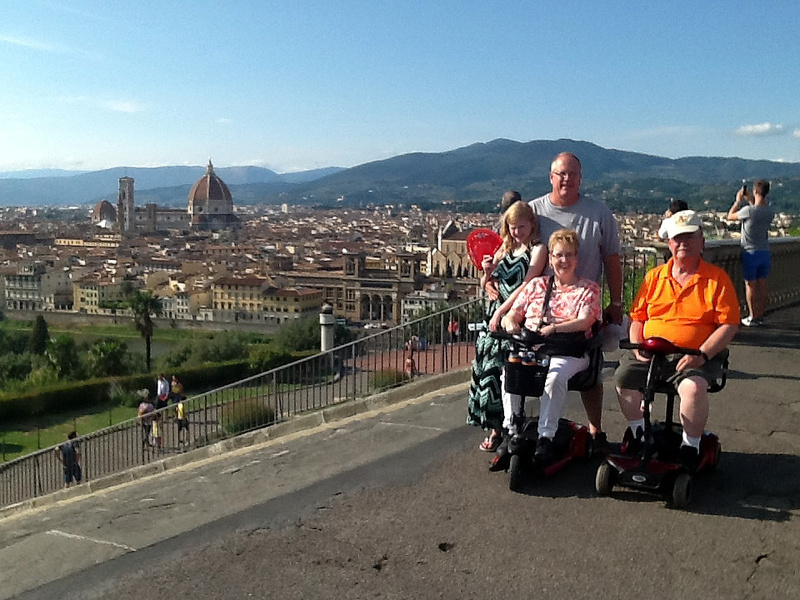 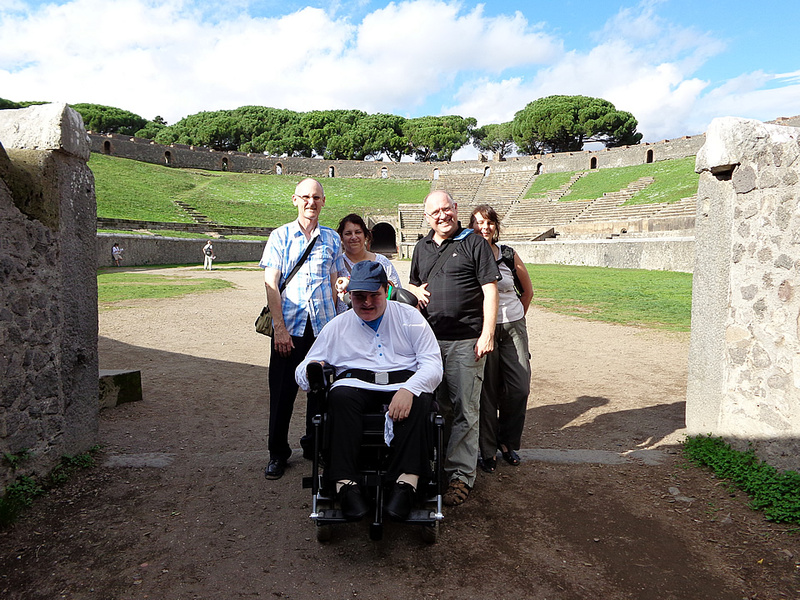 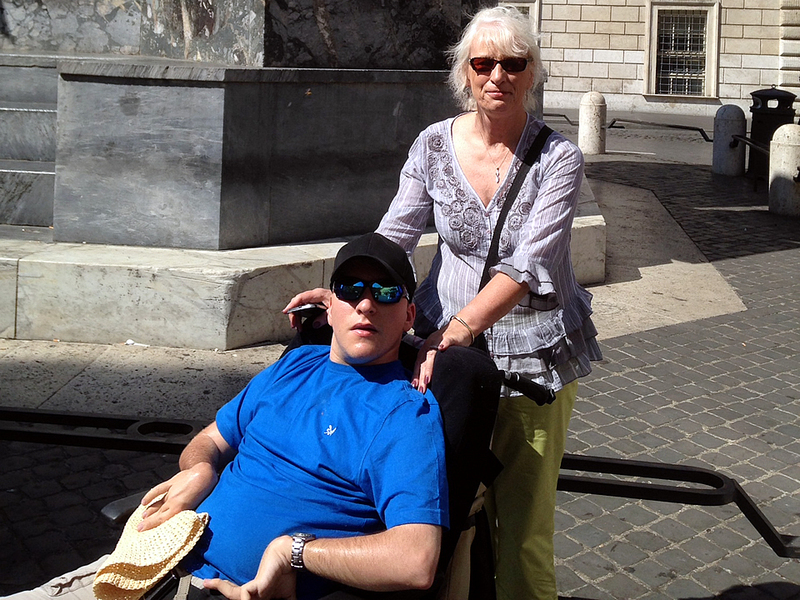 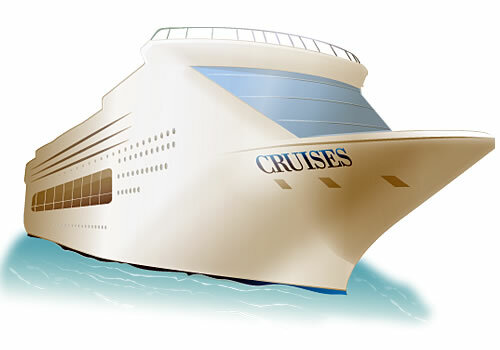 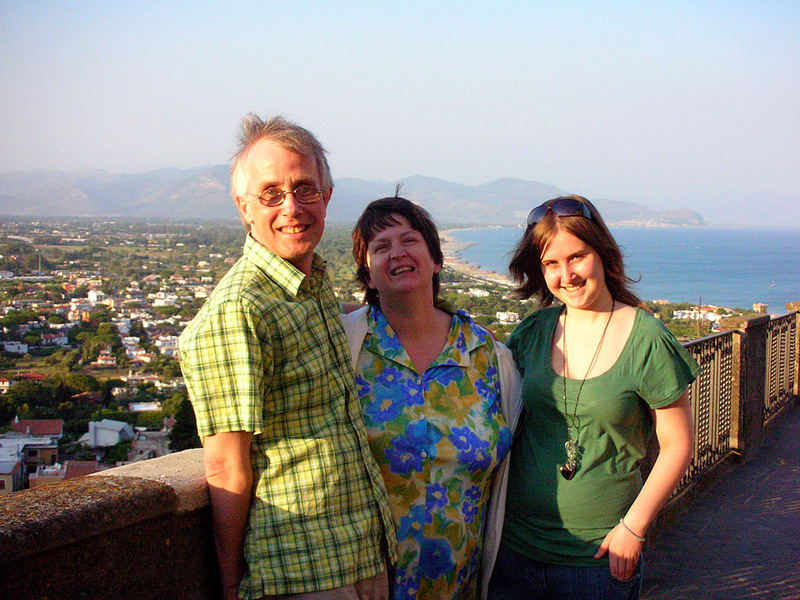 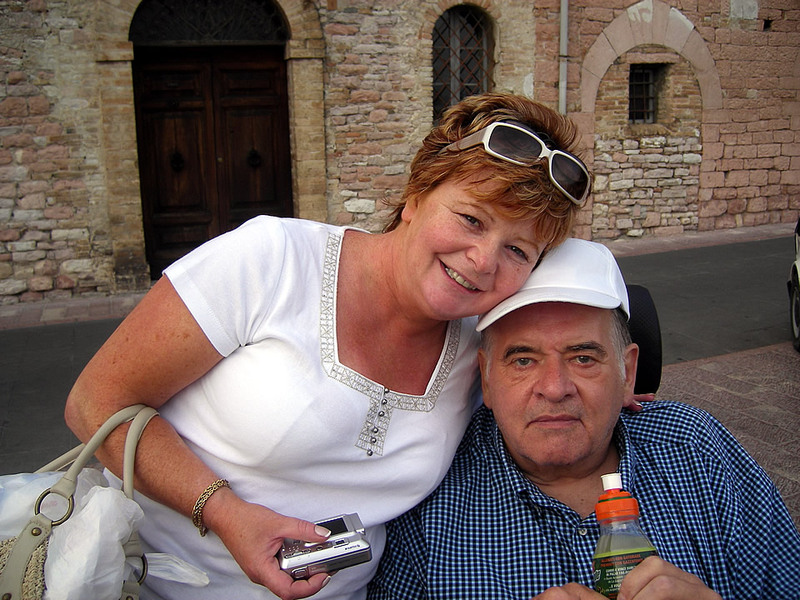 Tuscany wheelchair users and disabled accessible Italian tours. 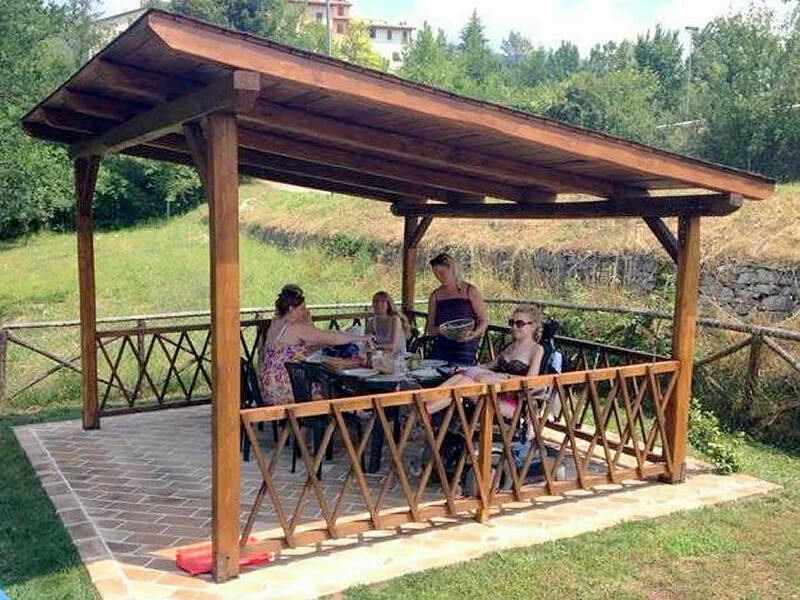 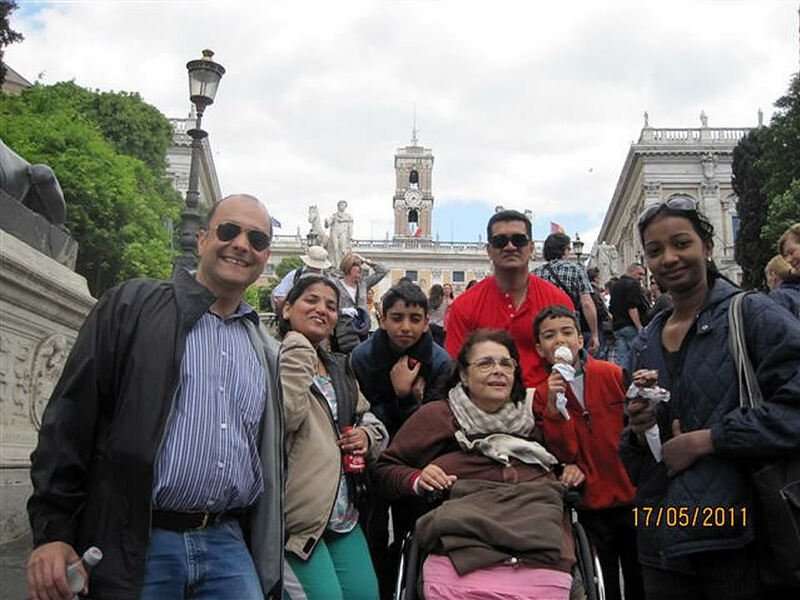 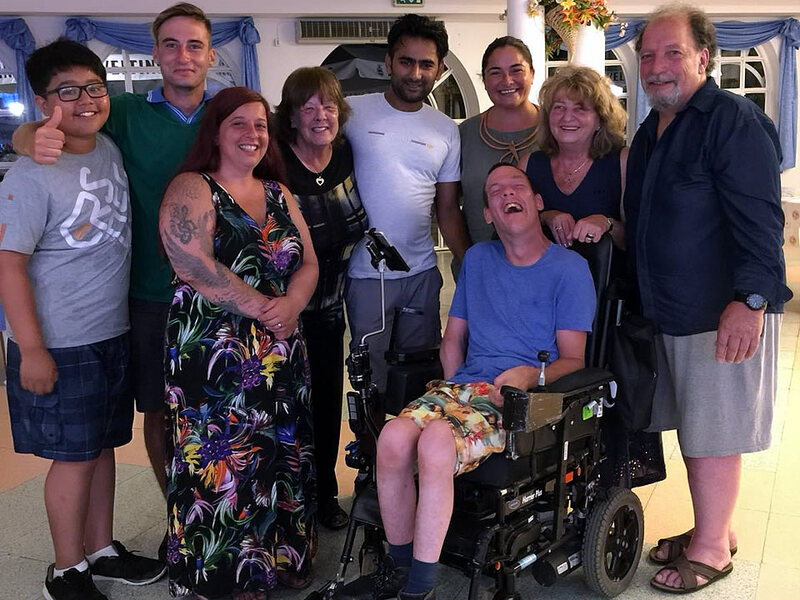 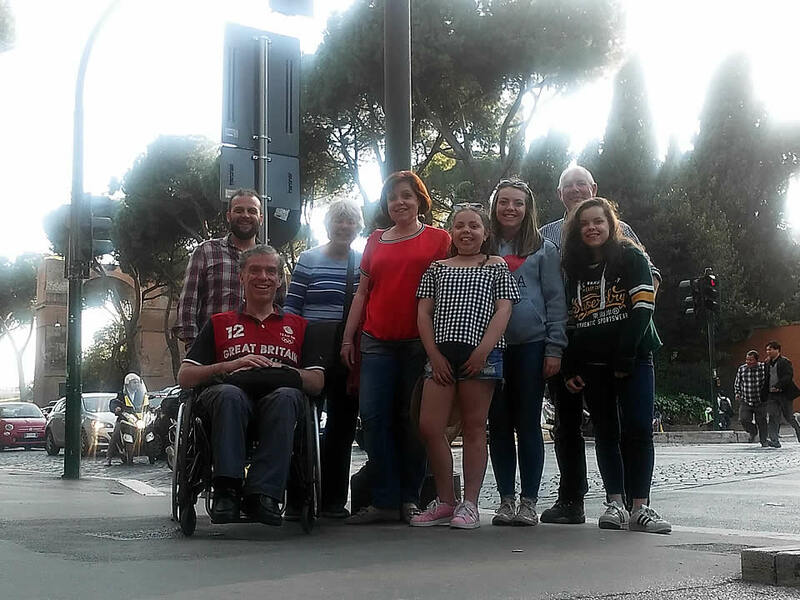 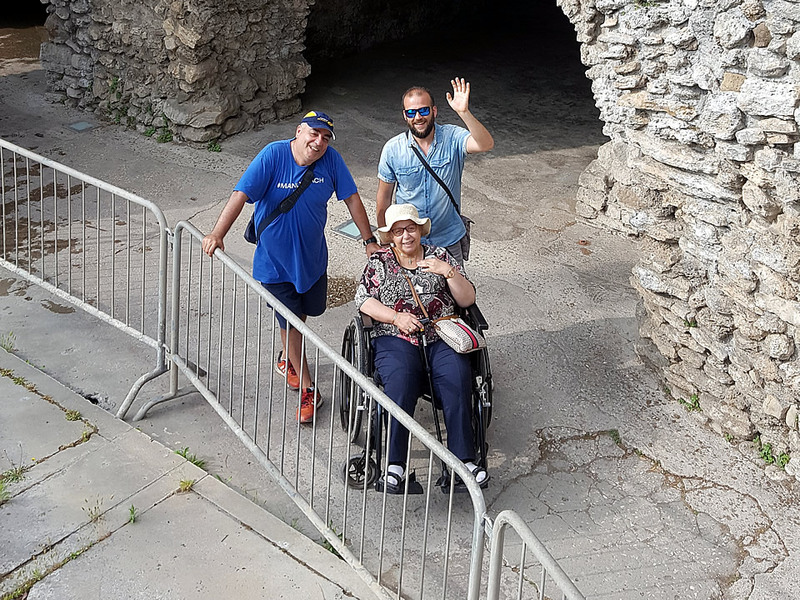 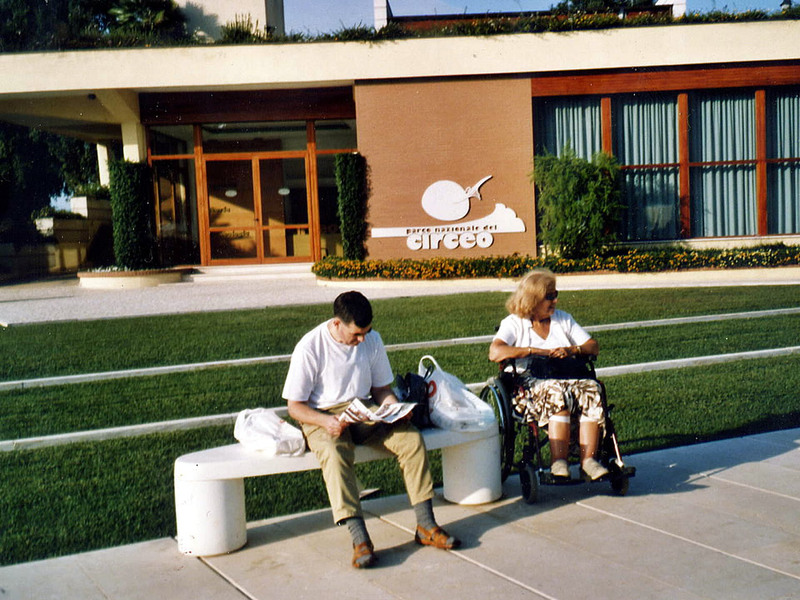 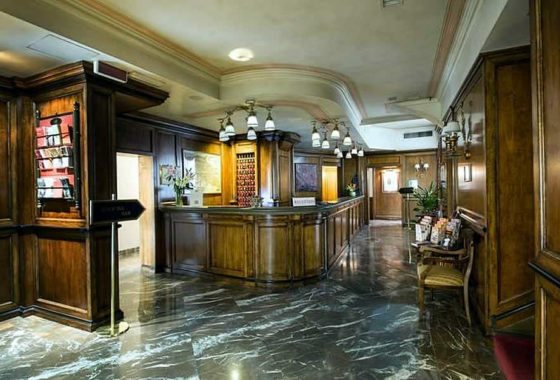 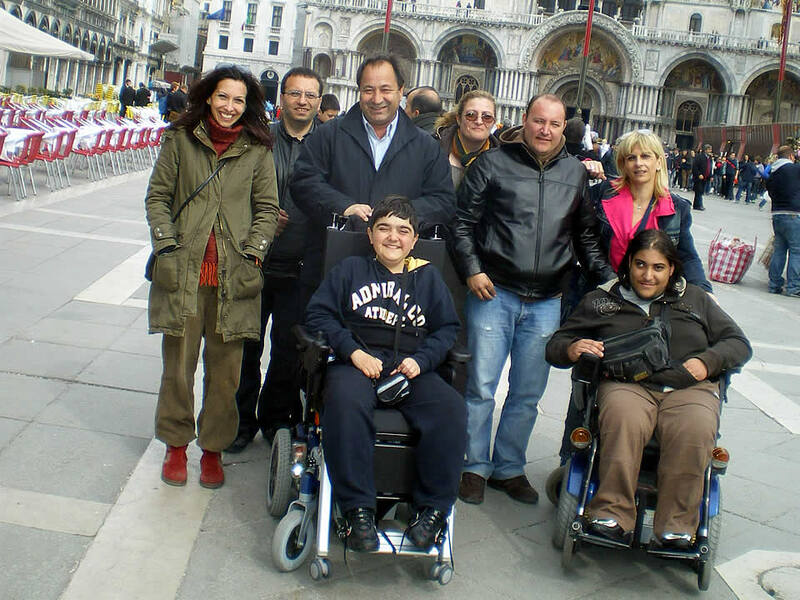 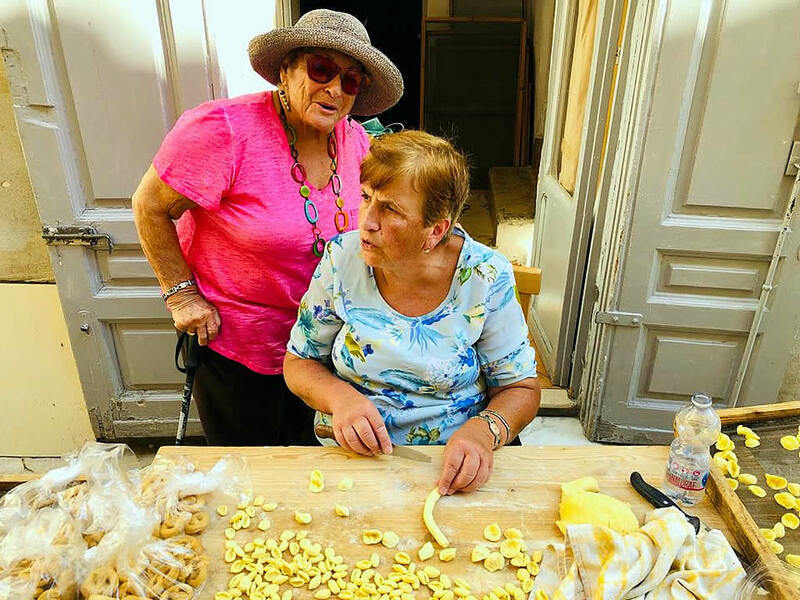 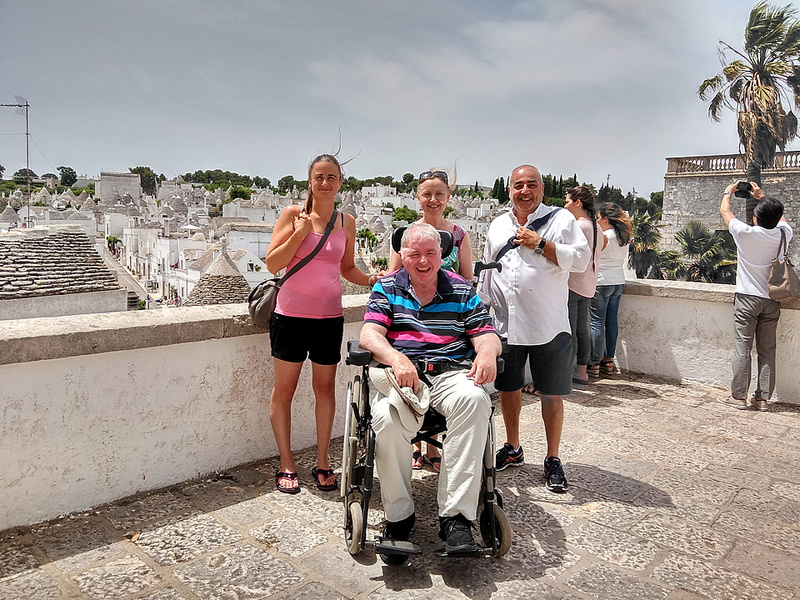 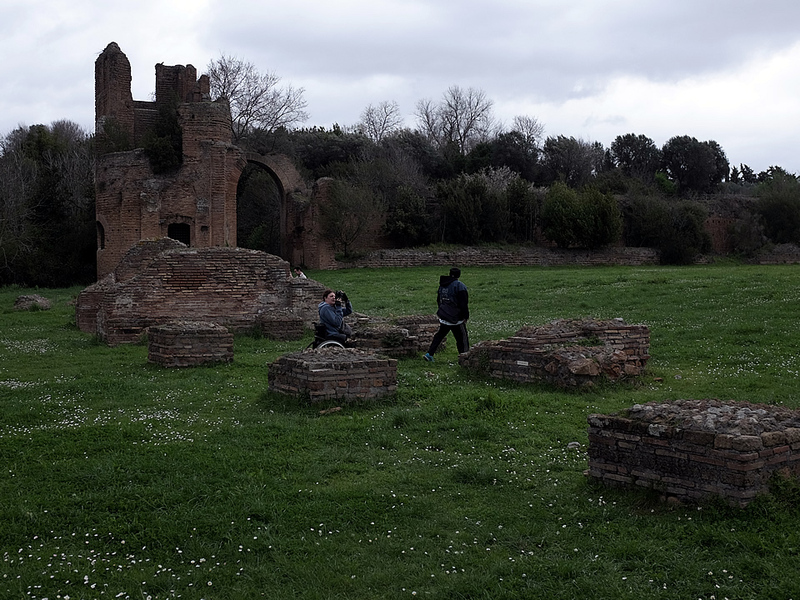 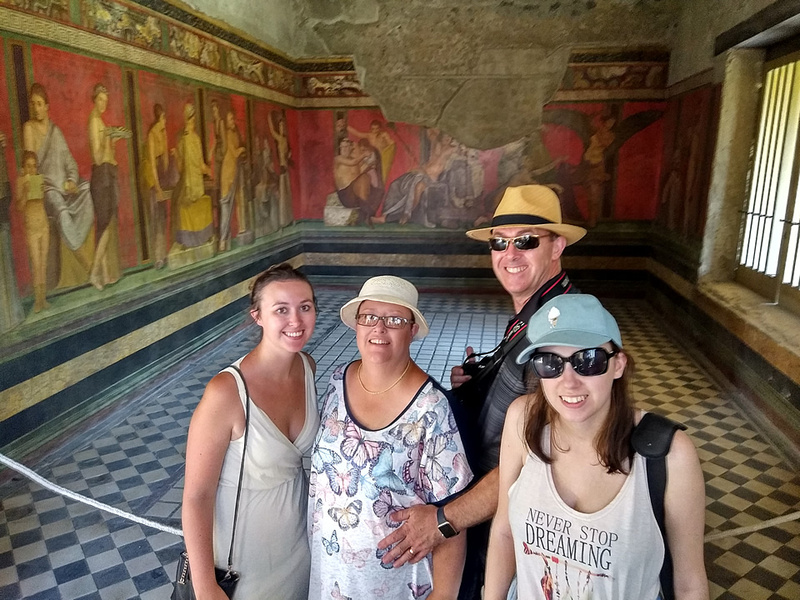 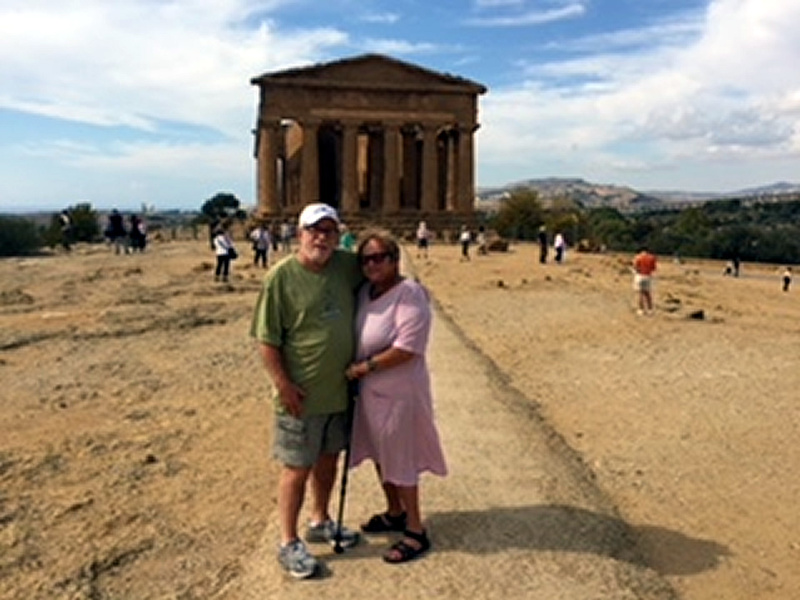 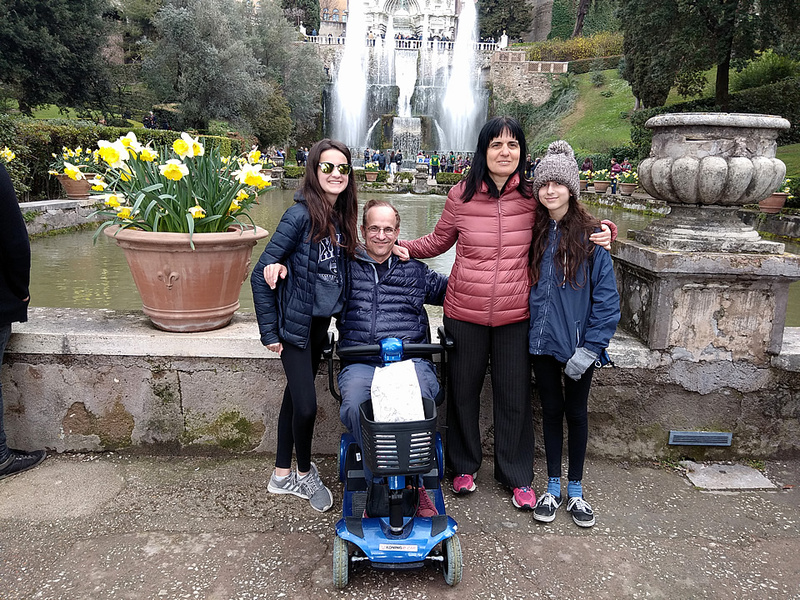 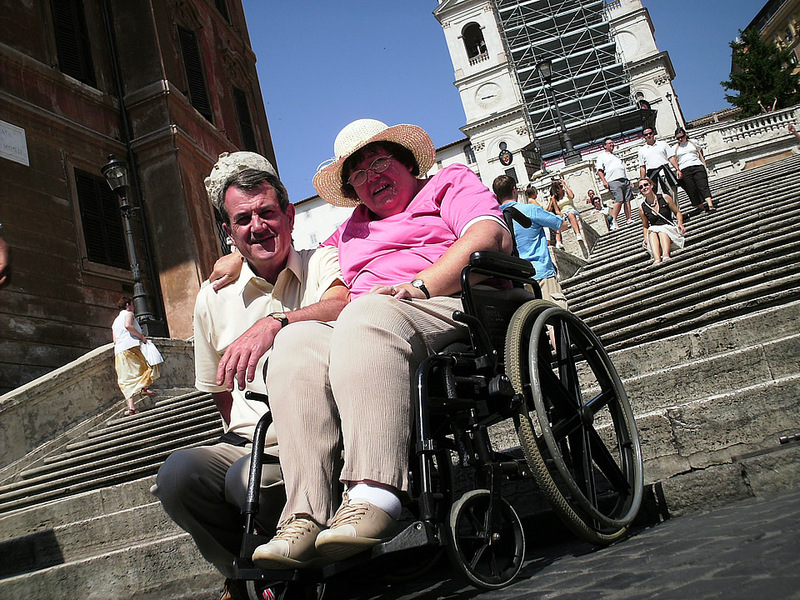 Tuscany wheelchair users and disabled accessible Italian tours is located in central Italy and stretches from the Apennines to the Tyrrhenian Sea. 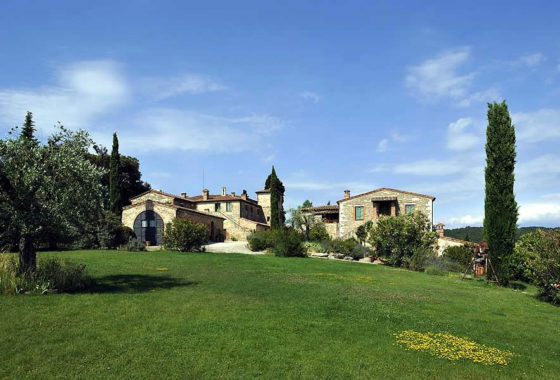 Is a gently hilly region, known for its vineyards and olive groves, with large houses or small settlements scattered around the low hills. 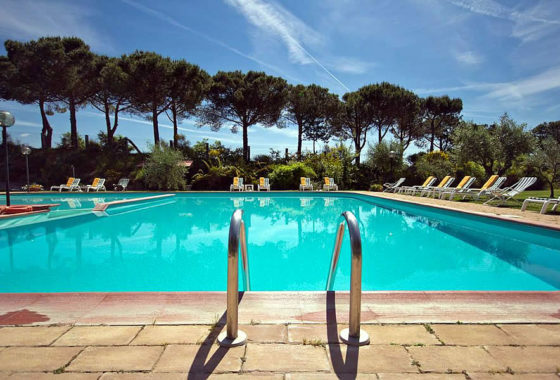 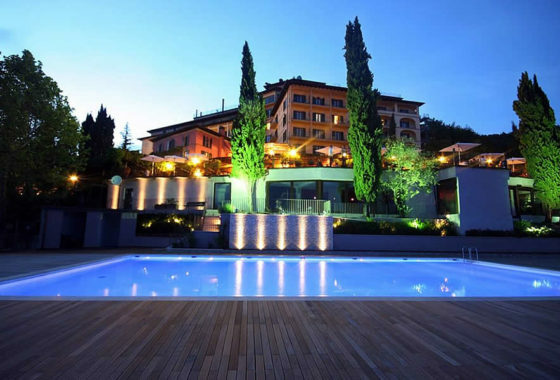 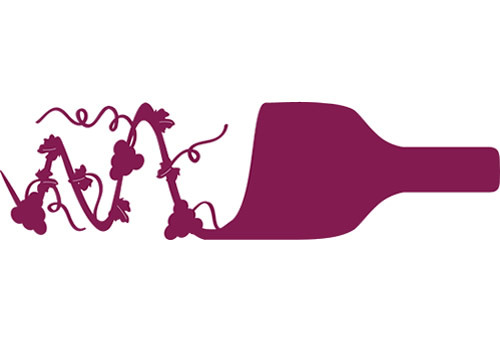 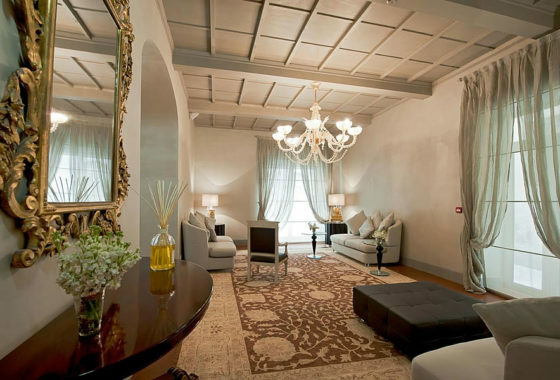 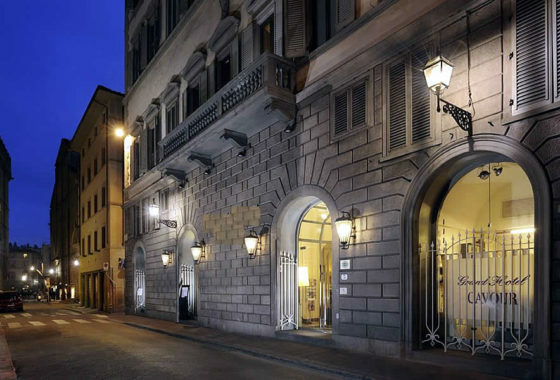 Its rich rolling low hills is complemented by towns overflowing with Renaissance art and architecture. 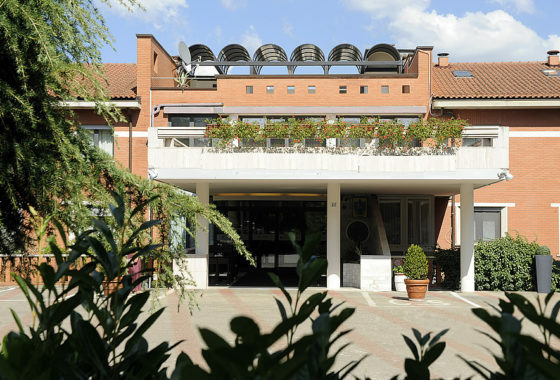 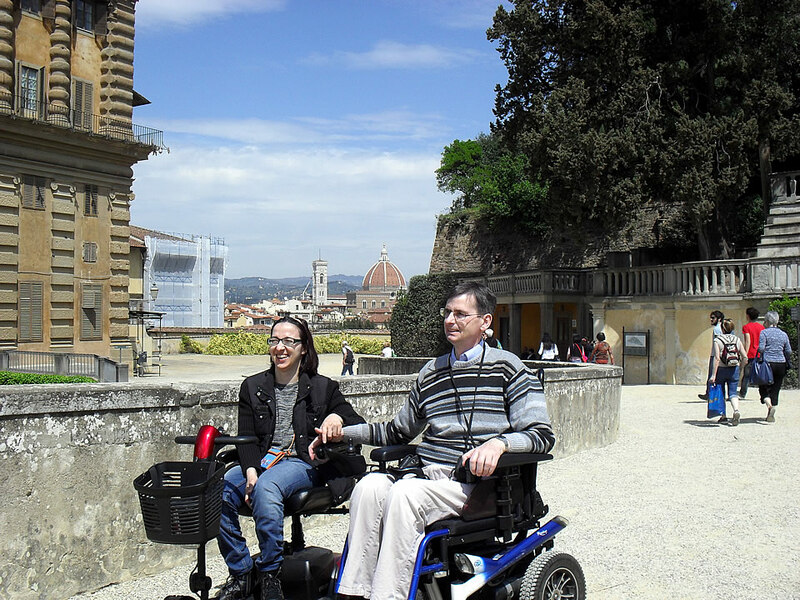 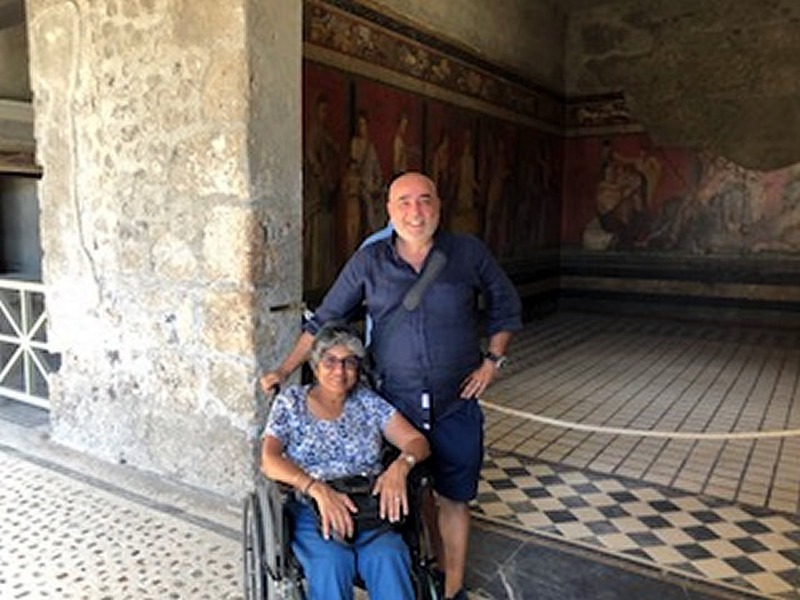 Tuscany wheelchair users and disabled accessible Italian tours its landscape, artistic heritage and stand-out cities, first among them Florence, make Tuscany an unquestioned protagonist of international tourism. 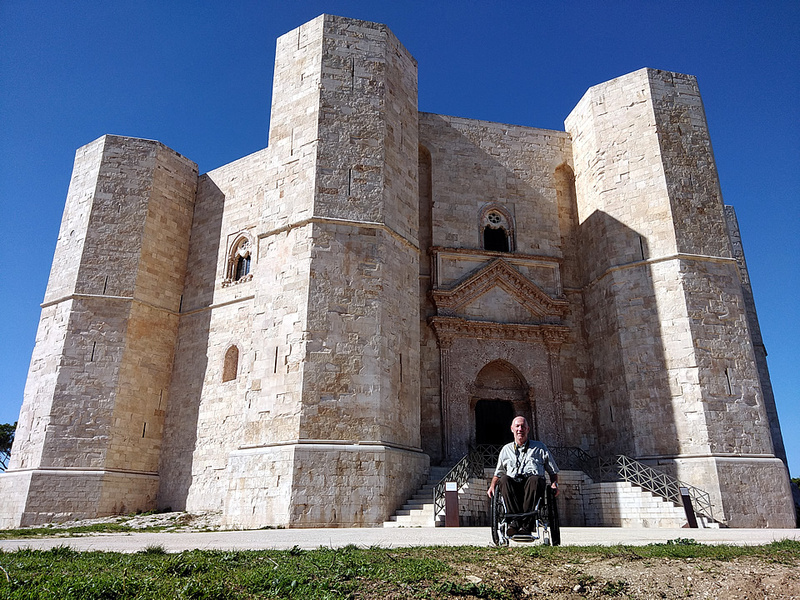 Medieval villages, historical towns, castles and defense systems, country churches and beautiful abbeys, like the one of San Galgano, are scattered all over the territory and their profiles stand out in the landscapes of the Crete Senesi, Orcia Valley, Garfagnana, Chianti and the Maremma. 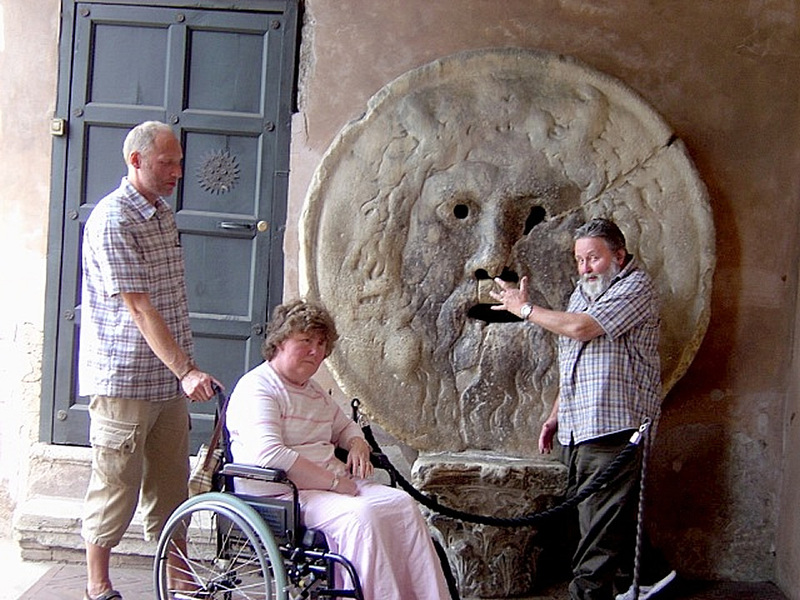 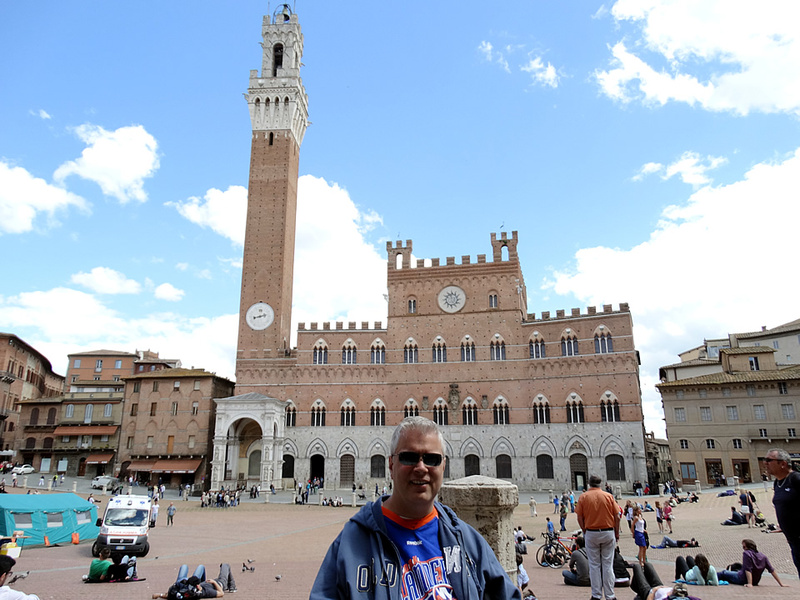 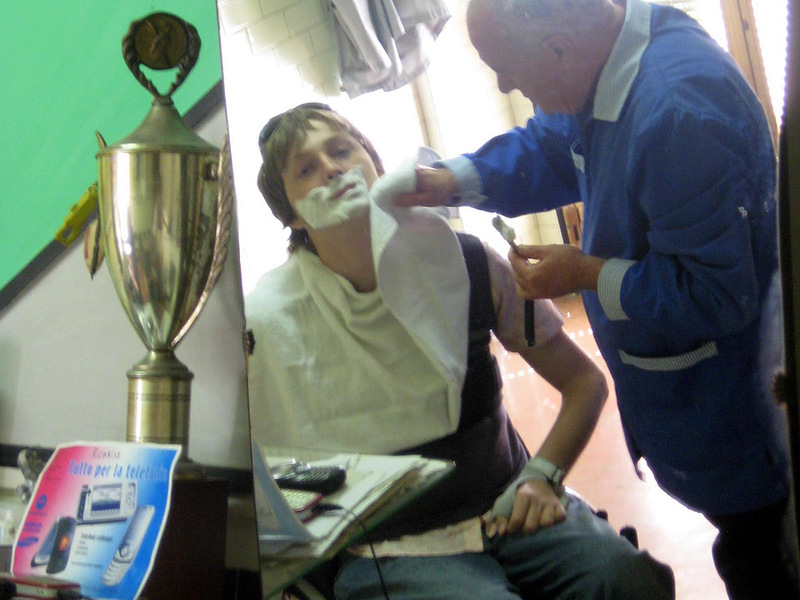 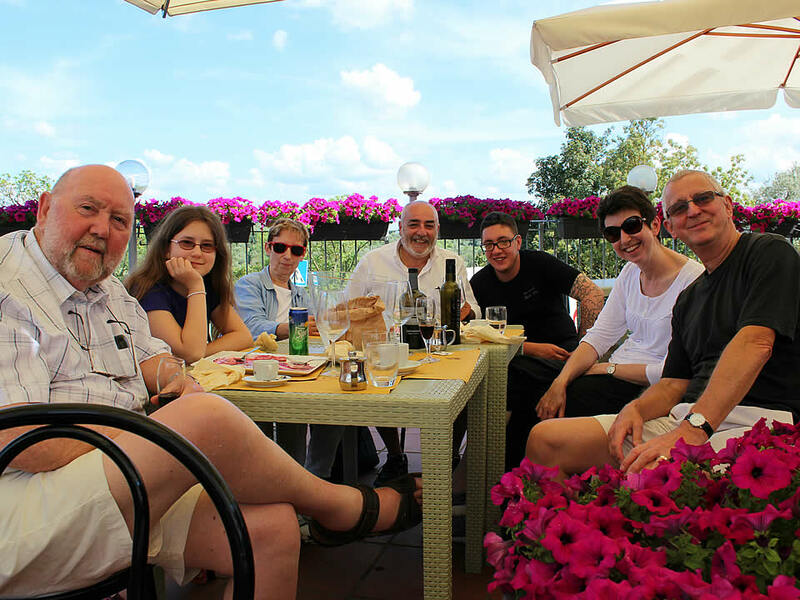 Tuscany wheelchair users and disabled accessible Italian tours to Siena is a patrician hilltop town with a past to rival that of Florence, famous for the rivalry between its districts which climaxes in the Palio. 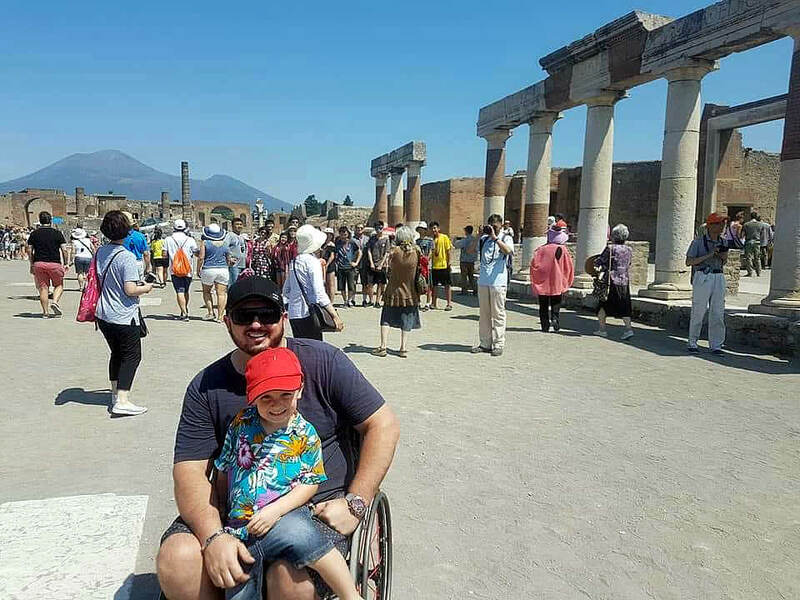 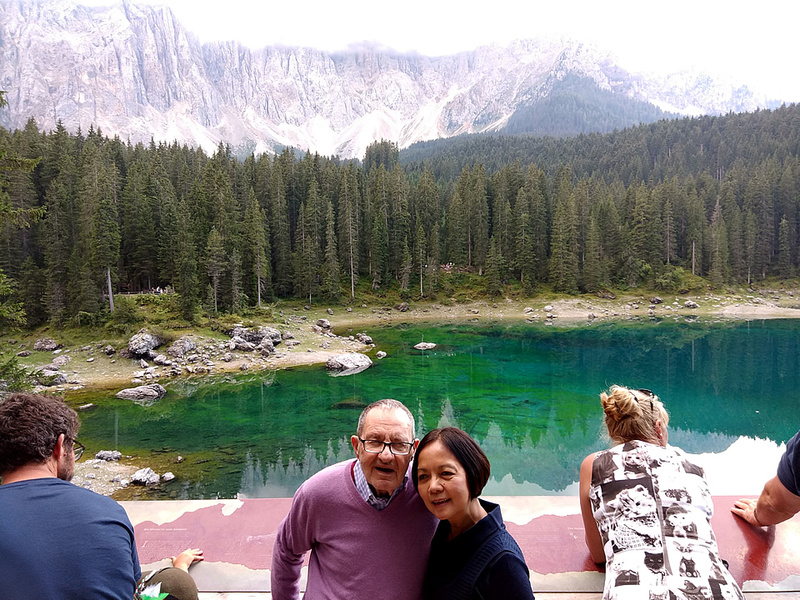 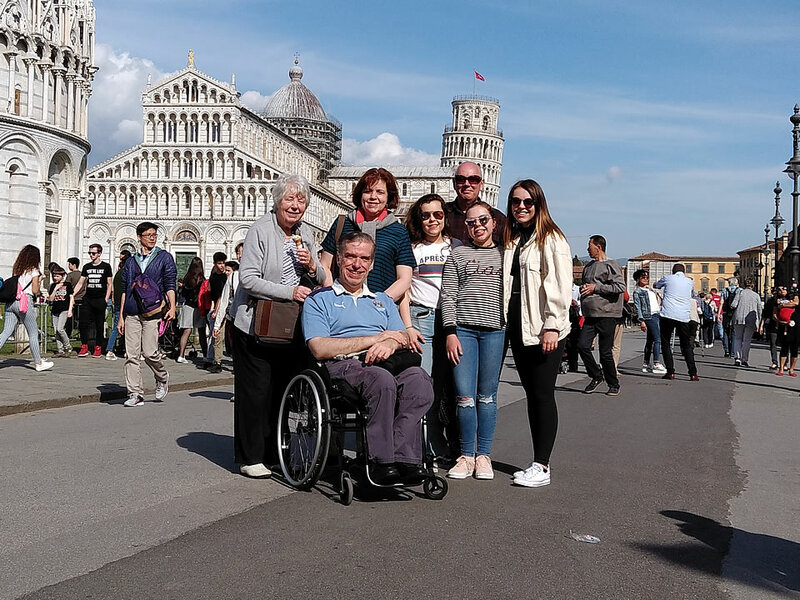 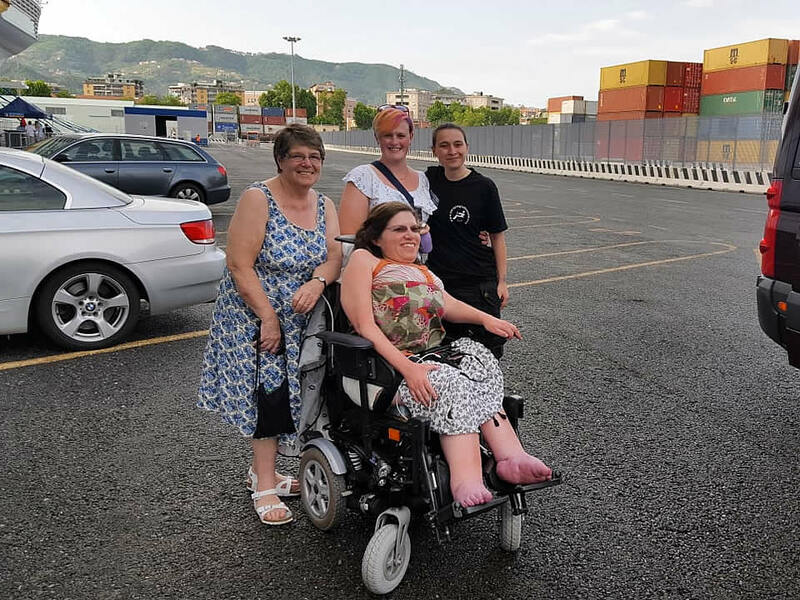 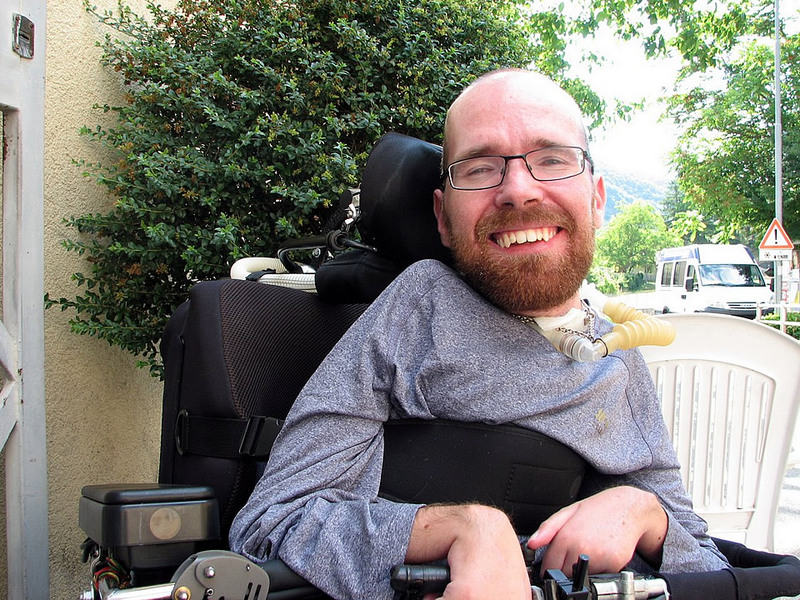 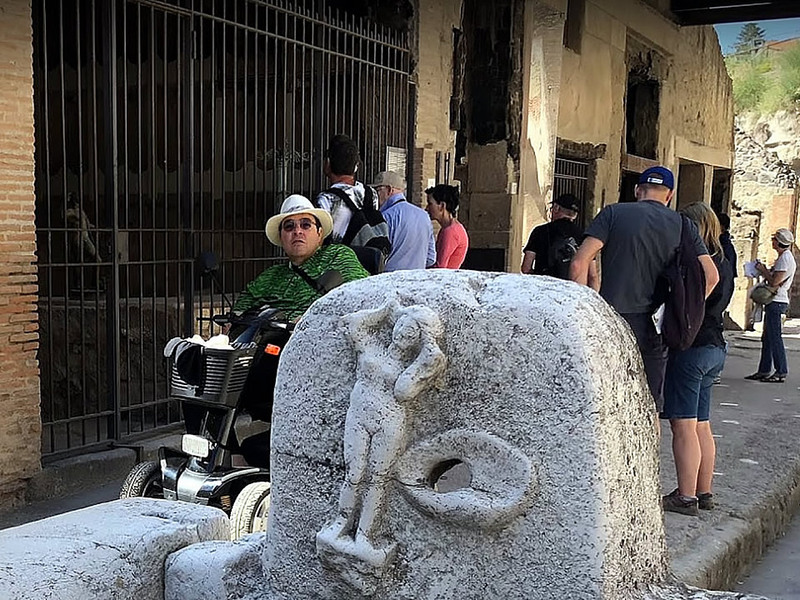 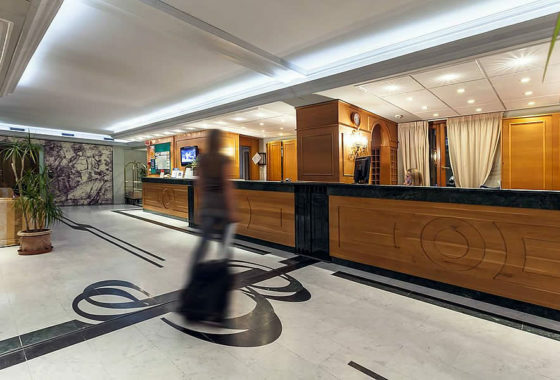 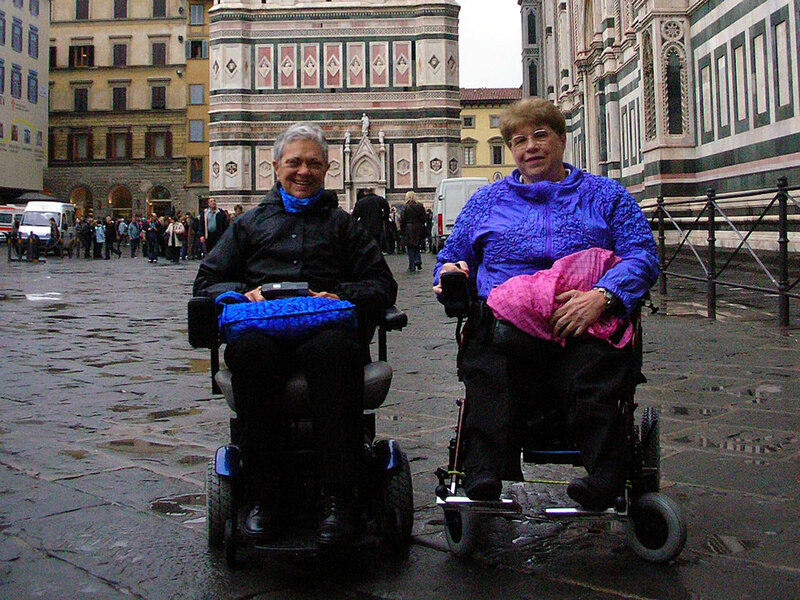 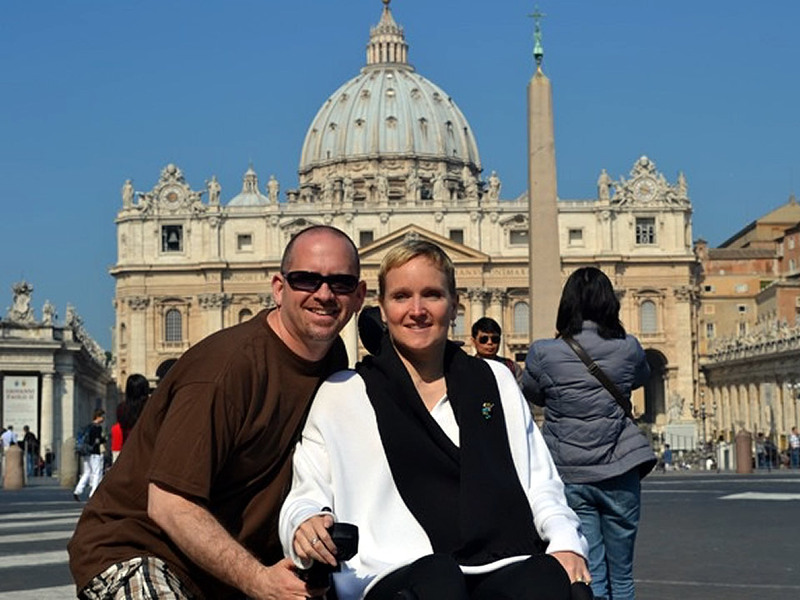 Tuscany wheelchair users and disabled accessible Italian tours to Pisa boasts not just the legendary Leaning Tower, but also several other attractions, and good transport links to other parts of Italy. 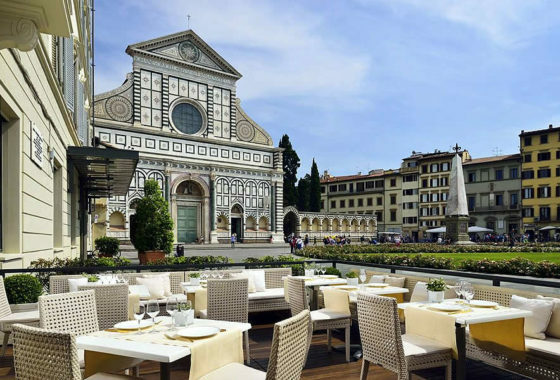 Smaller Tuscan destinations which are popular with holidaymakers include Lucca, San Gimignano and the wine-producing Chianti area.